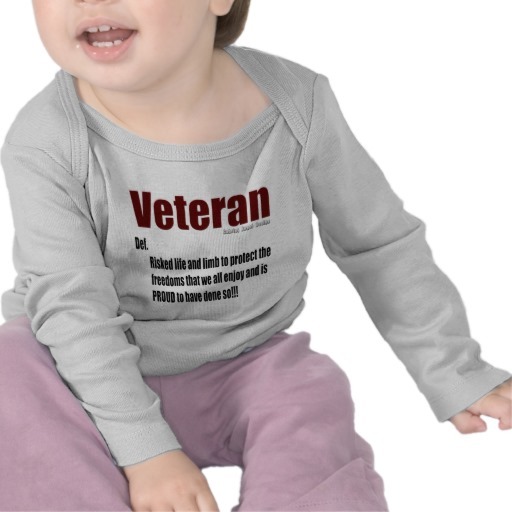 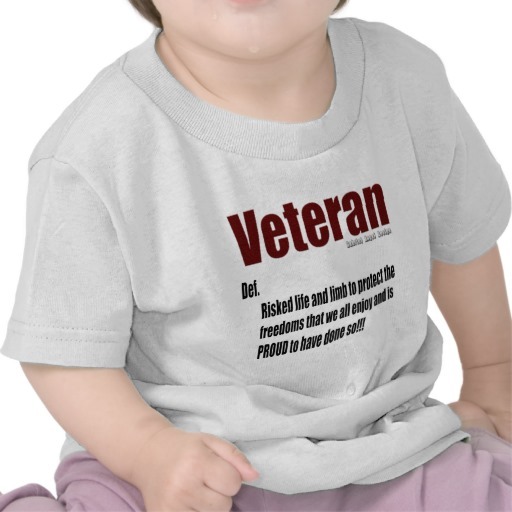 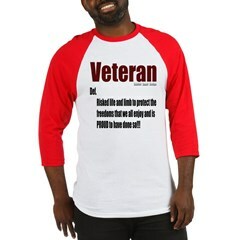 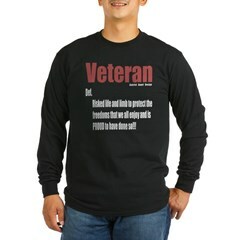 We owe our Veterans so much. 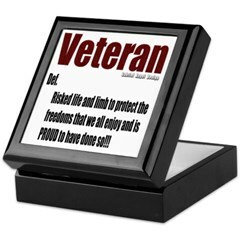 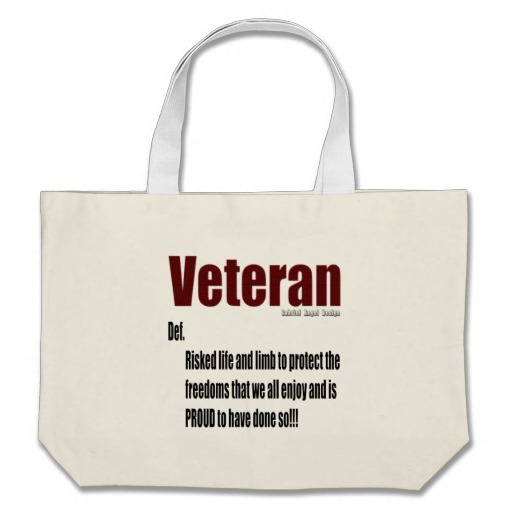 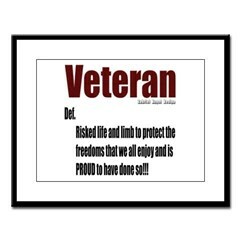 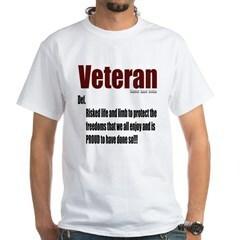 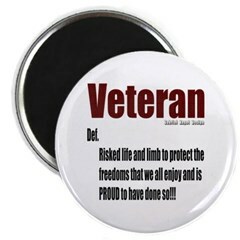 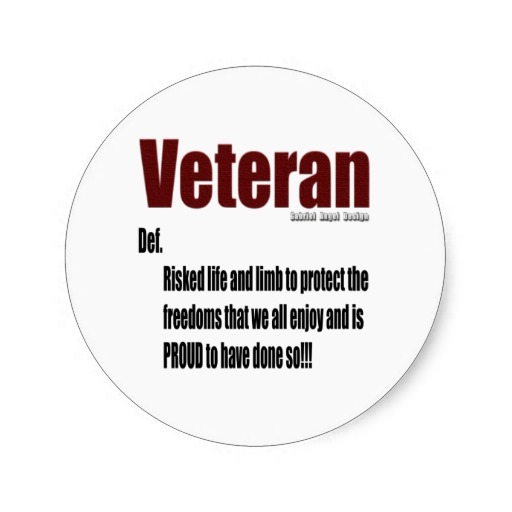 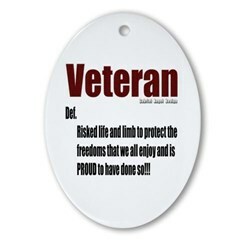 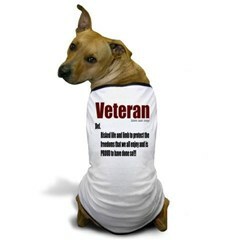 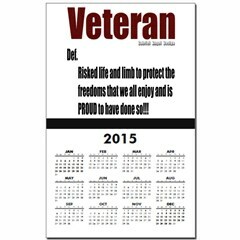 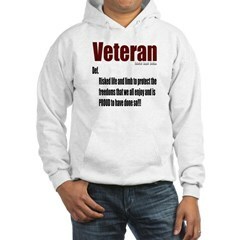 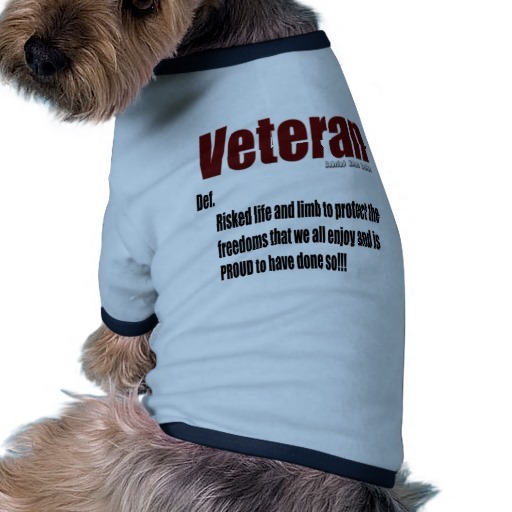 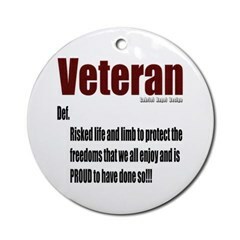 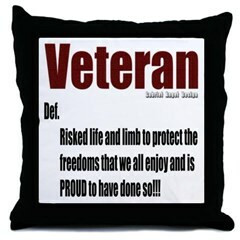 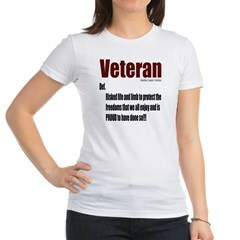 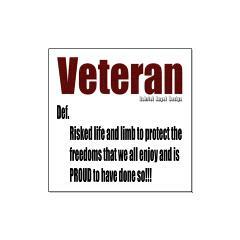 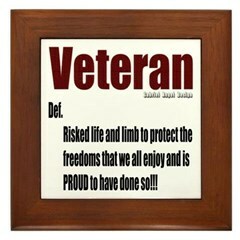 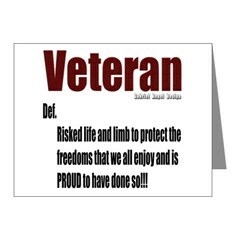 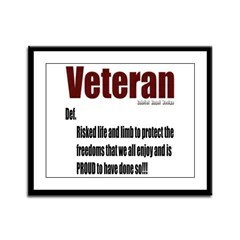 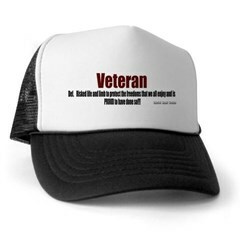 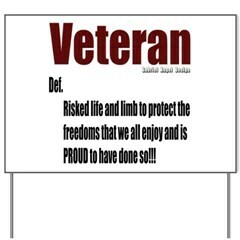 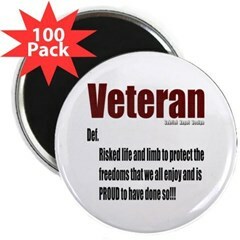 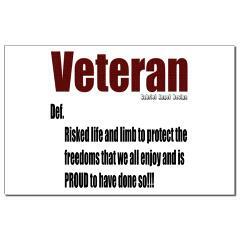 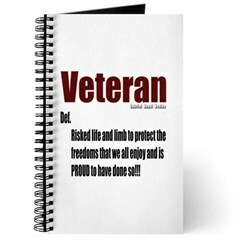 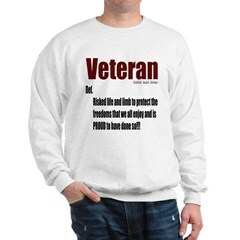 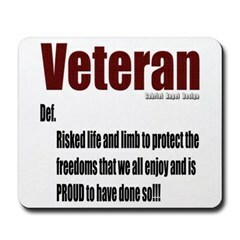 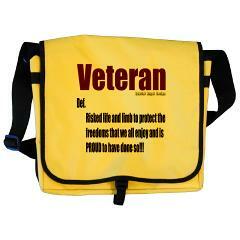 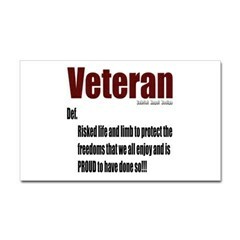 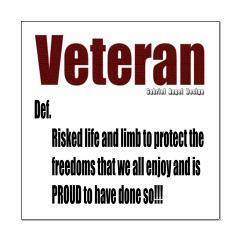 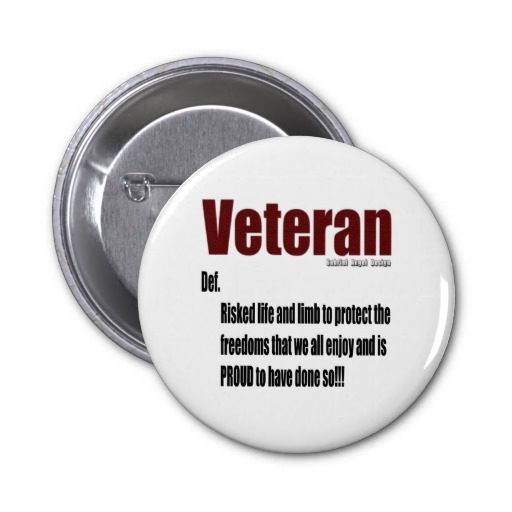 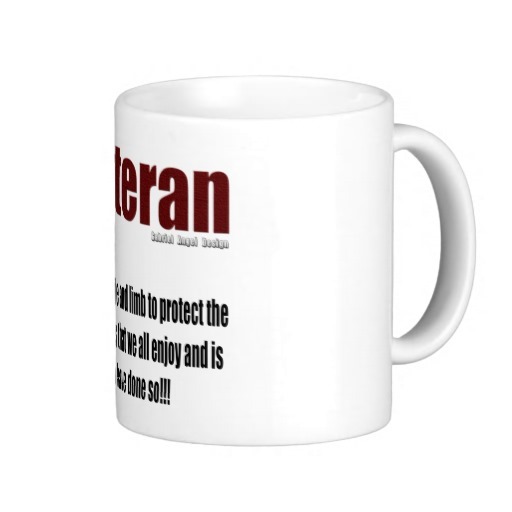 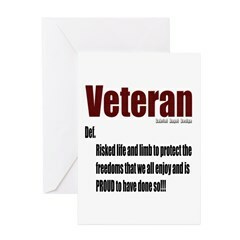 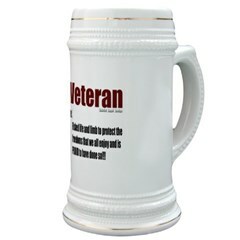 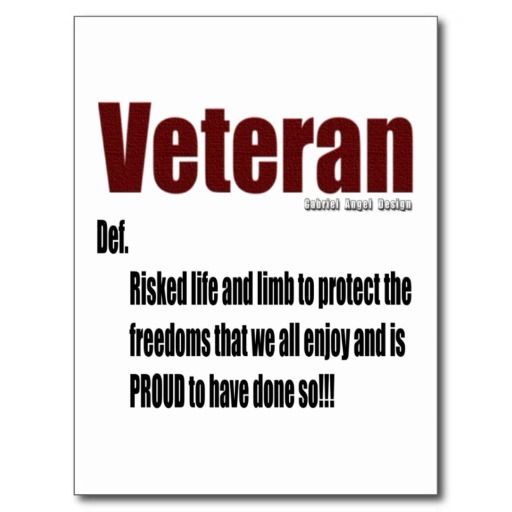 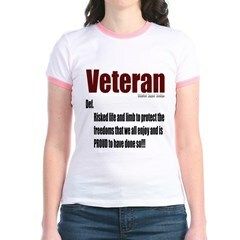 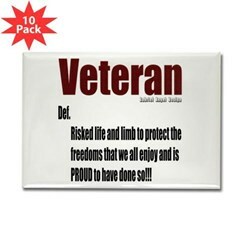 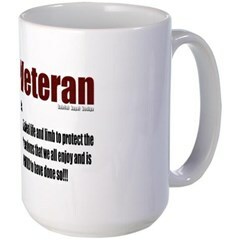 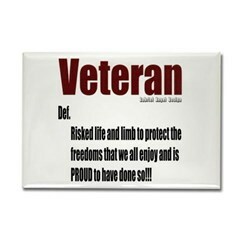 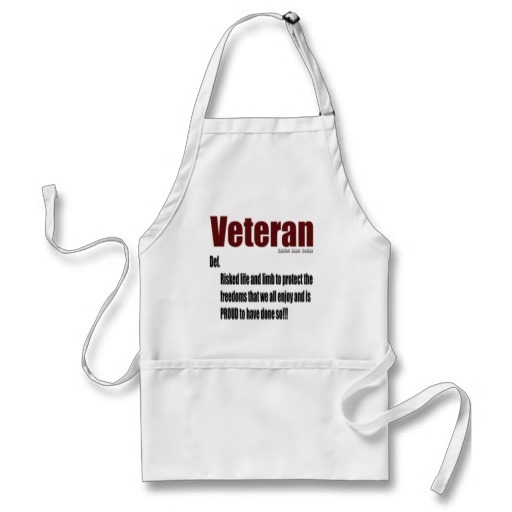 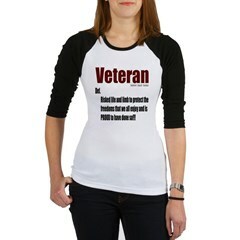 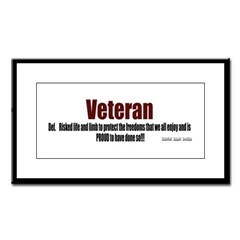 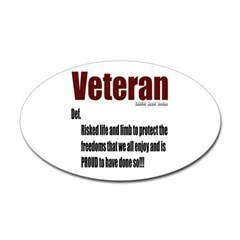 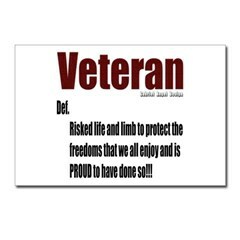 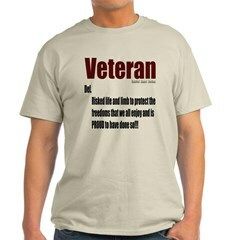 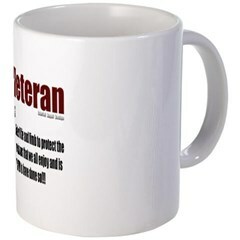 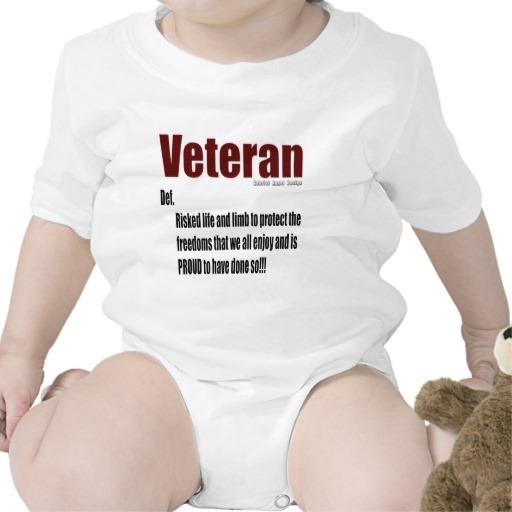 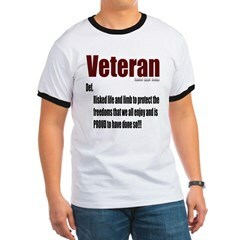 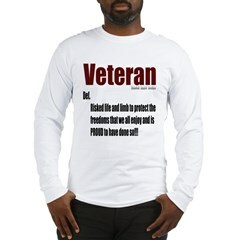 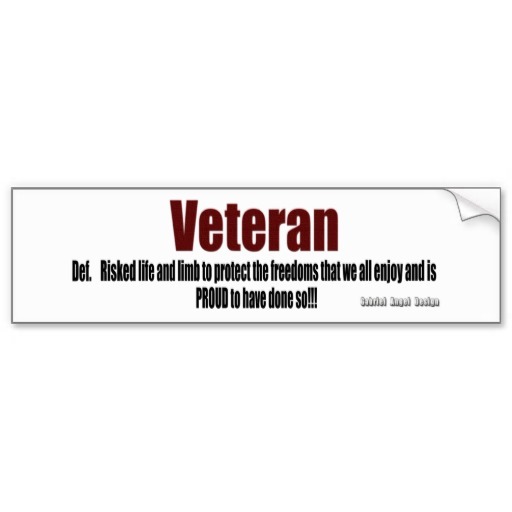 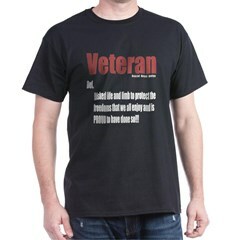 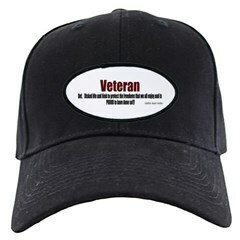 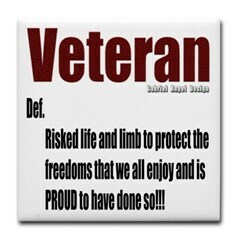 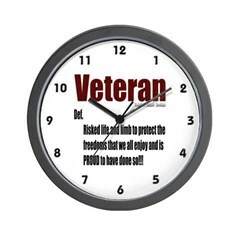 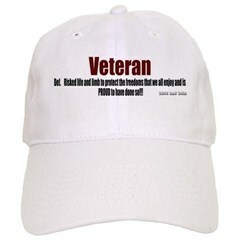 You will not find our definition in the dictionary, but it embodies the essence of our war Veterans. 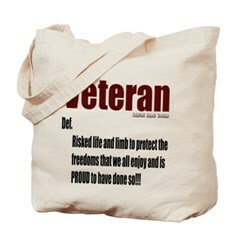 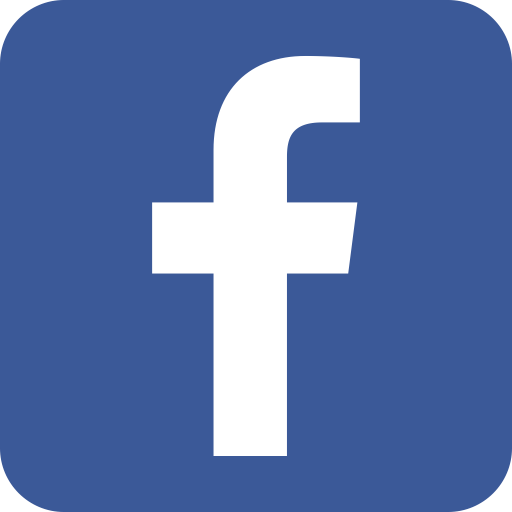 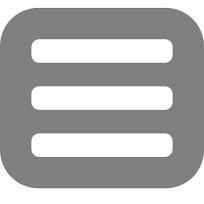 This design is our small way of saying thank you.